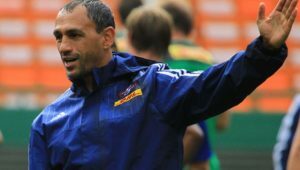 Western Province coach John Dobson says his team is expecting a tougher challenge against the Blue Bulls in the Currie Cup semi-final at Newlands. Province will face the Bulls again next Saturday after securing top spot in a lightning-affected one-half match in Pretoria where the visitors still managed to score four tries for a 34-7 win. 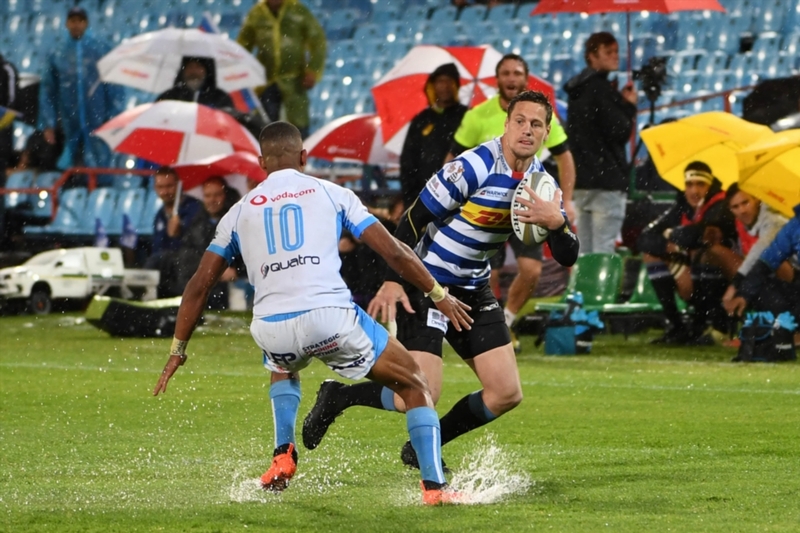 Dobson said his team had benefited from the rain, having played in similar conditions in their tournament opener against the Free State Cheetahs. 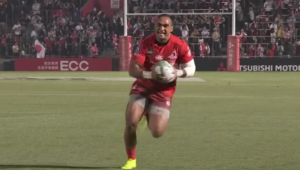 ‘It wasn’t [worse than against the Cheetahs],’ Dobson said. ‘That is where I think we got a lot of experience over the Bulls. We played the Cheetahs Pro14 team that the Bulls played against at Newlands in the rain and I thought we were exceptional. ‘What we wanted to do is to come here and make it seem very daunting for the Bulls to come to us next weekend. 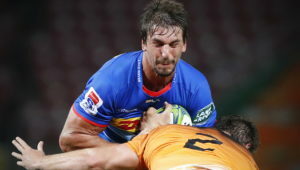 [Province captain] Chris van Zyl’s whole talk in the week was to make a statement. This is a special group and they are definitely not going to be complacent. 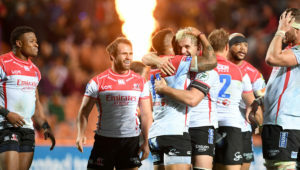 Regardless, Dobson admitted he was impressed with the way his side adapted to the challenge of having to secure a win or score four tries when the message came through that they would only be playing one half of rugby. ‘To be honest, we are absolutely thrilled because we thought in those conditions to score four tries before half-time was exceptional.